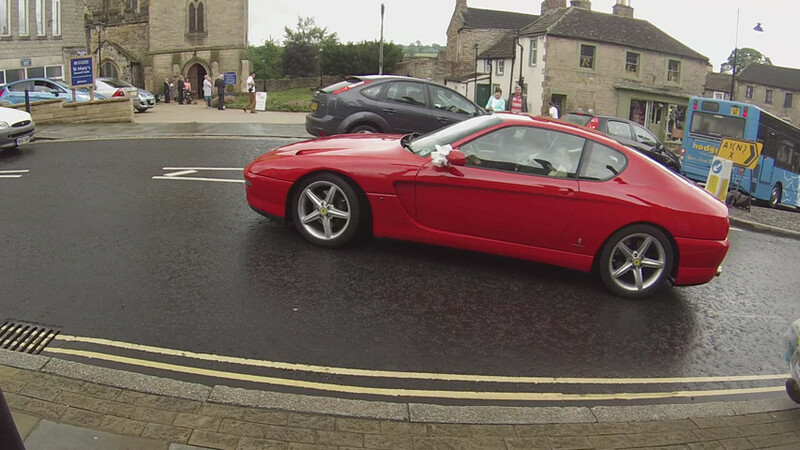 Arrival at St Mary's Church - Supercar Weddings - Video ARE YOU A SUPPLIER? See how the Groom and Bestman arrived at the Church. Little engine noise can be heard, but you could hear that treat on your wedding day.